So much attention is spent on what you have to buy for a wedding, but the reality? You’ll also have to add an entire category of items you’ll need to rent. Renting can prove more practical, cost efficient, and can also reduce some of your budgeting and planning stress. Unless you’re going with an all-inclusive wedding venue (which tends to be pretty expensive), it’s likely you’ll find a few items non-negotiable. And while you can buy things like decor, there are other items you definitely should look into renting. 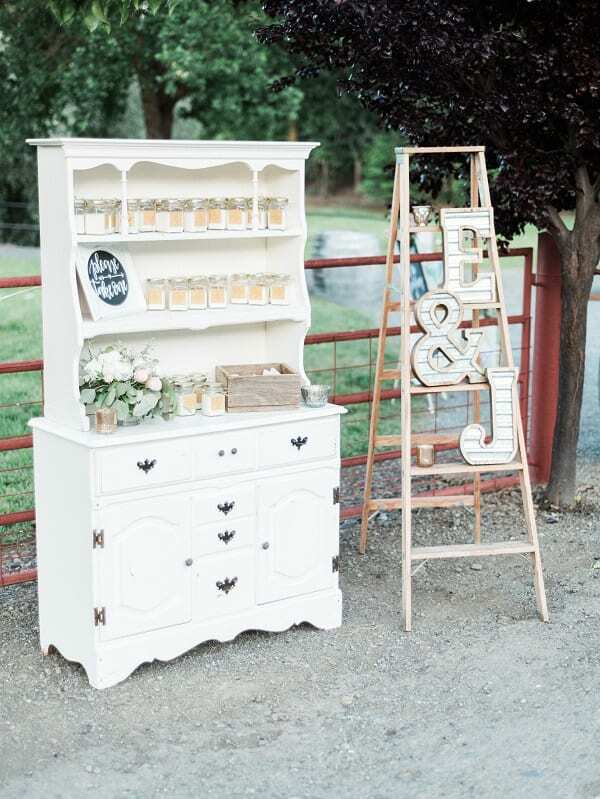 Renting décor can also allow you to have all the pretty details that you see on Pinterest, without the high price tag. 1. 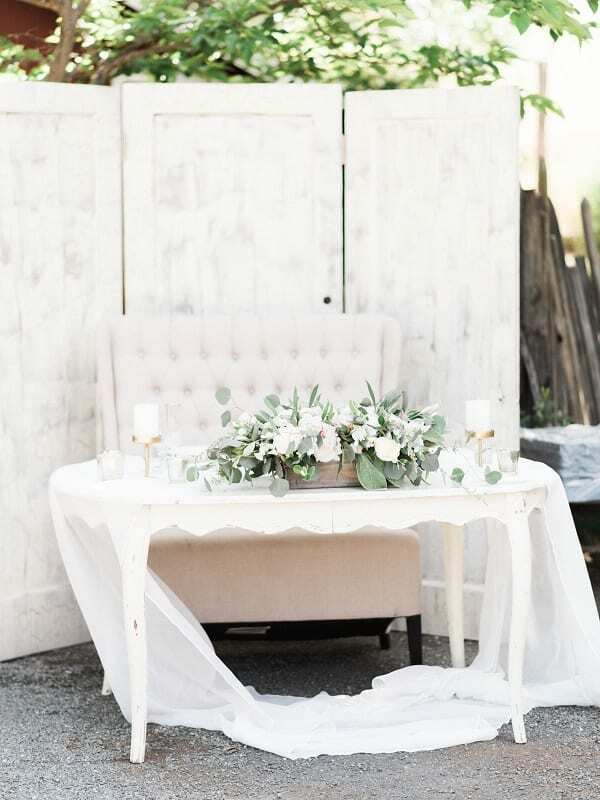 Furnishings: Chairs and tables for the ceremony and reception are obvious items you might need to rent, but buffet tables, lounge chairs & sofas, and even other set up tables not only spruce up your space, but can be very helpful when it comes to organization and added comfort for your guests. Obviously, furniture is expensive to purchase, so it makes sense to rent; you can also rent furniture that fits the style of your wedding. 2. 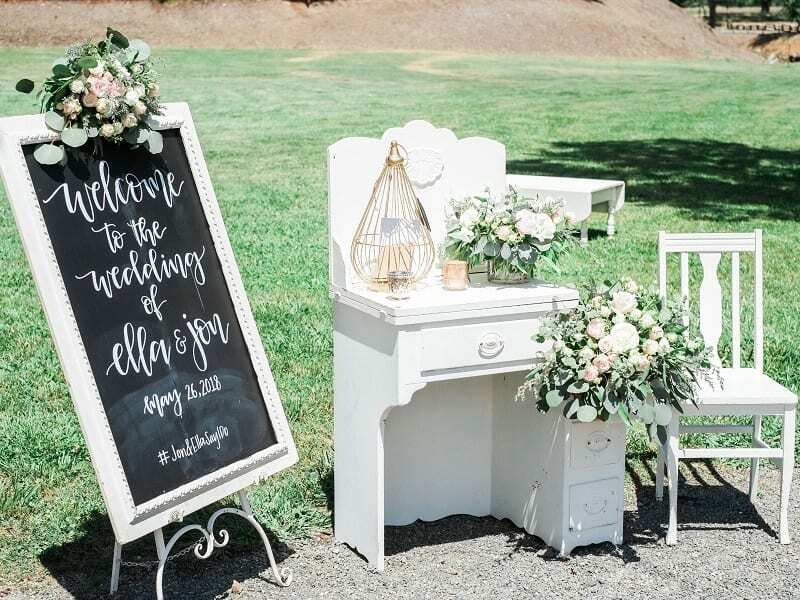 Signs & Wall Decor: Whether it’s a very large reception space or you simply want to add a little personality and flair, signs can add that extra touch that make your space special. 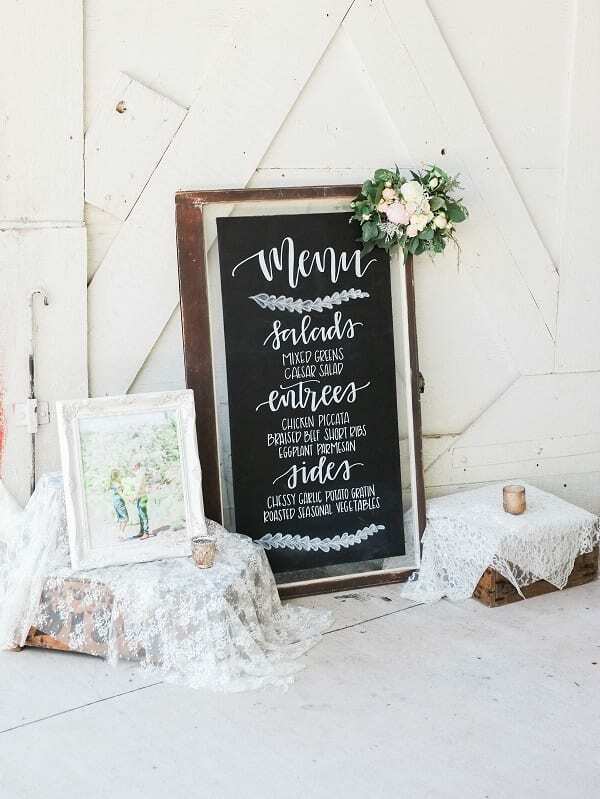 Chalkboard signs are especially clever for menus, directions, and welcoming guests for a rustic or vintage themed wedding. 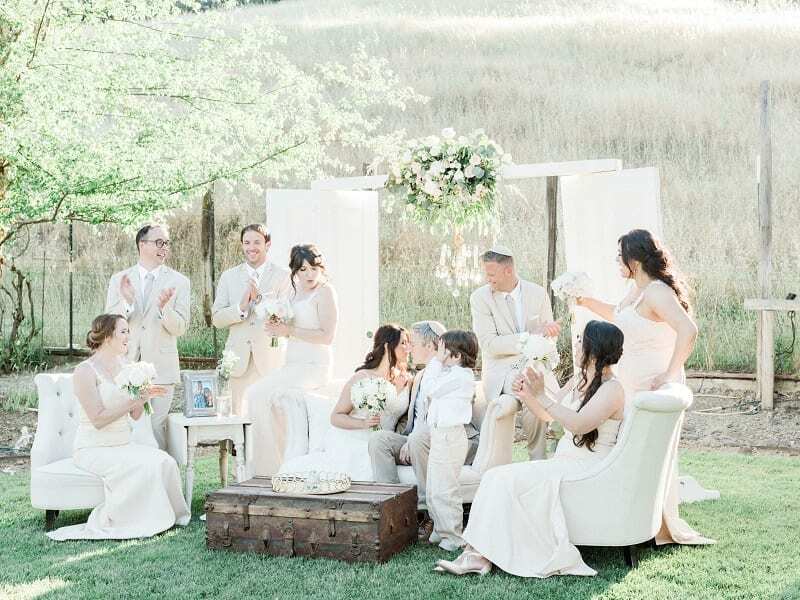 Renting large mirrors or windows is also a great way to show guests to their assigned seat. Wall decor and signs can be pricey, so renting is the more economical option. 3. Entertainment: Move over, DJ. 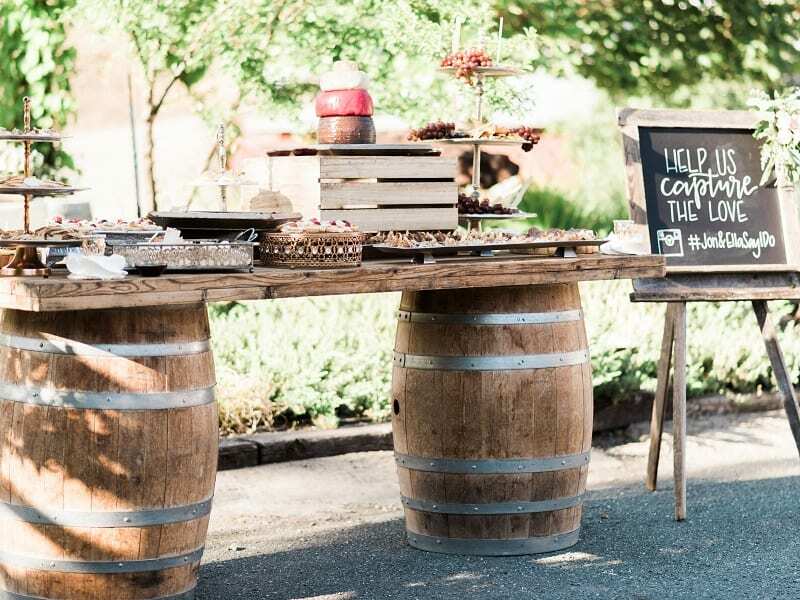 Renting for your wedding gives the option of adding quirky ways to entertain your guests, like life size lawn games. What a fun way to entertain your guests during cocktail hour!!! 4. 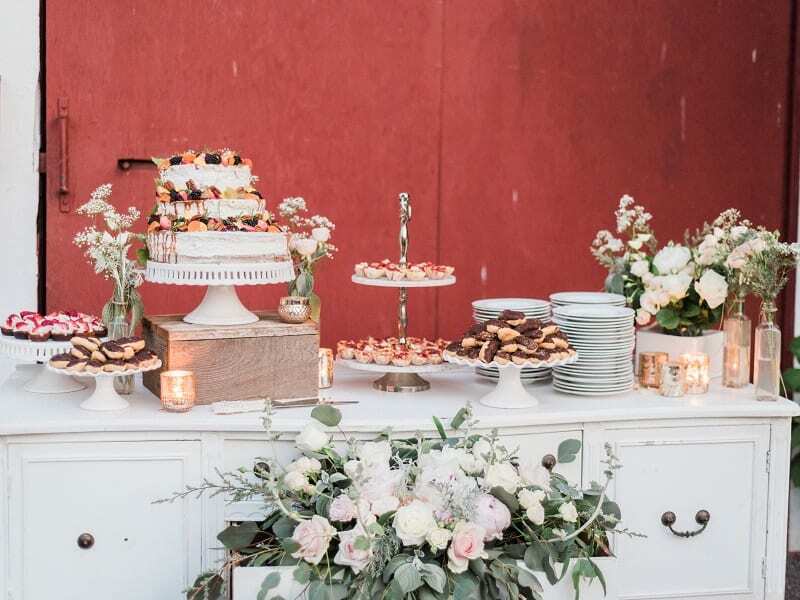 DIY Catering: If you are planning on making (or having a potluck) any of your food at all, catering stands, cake stands, and even small things like cookie or candy jars are going to be a must. Instead of purchasing these items that you may not use again, consider renting. Again, you can offer so many pretty details to your areas by renting. 5. 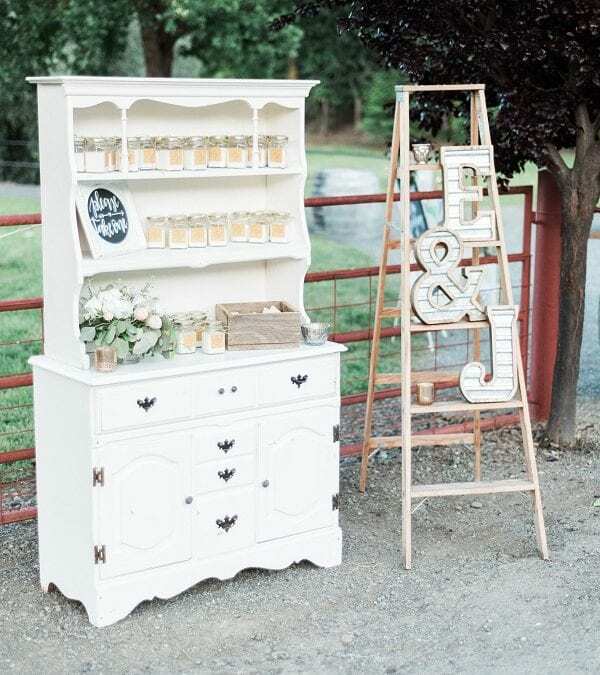 Themed Weddings: Themed weddings, especially rustic and vintage, call for pieces that are unique. While you can find some small items yourself, renting can save you a lot of headaches. 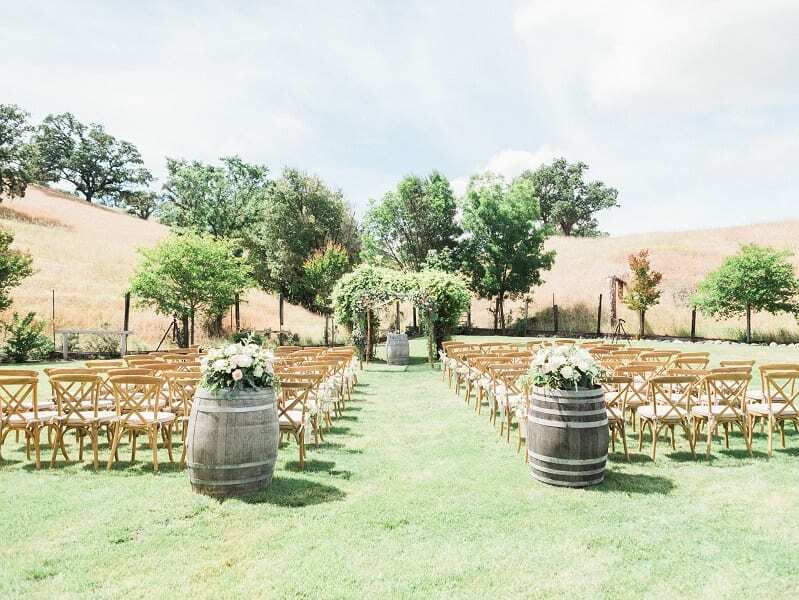 Wooden barrels, vintage tables, lanterns for centerpieces, and lace decor are just a few items that will add that special touch.